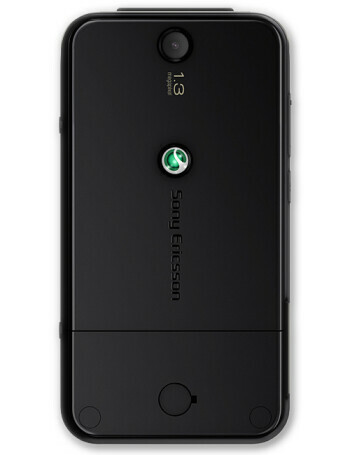 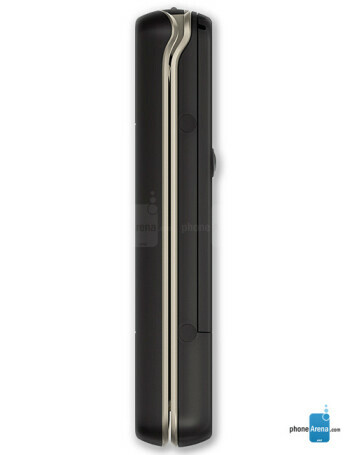 Sony Ericsson R306 is a 100% radio dedicated phone. 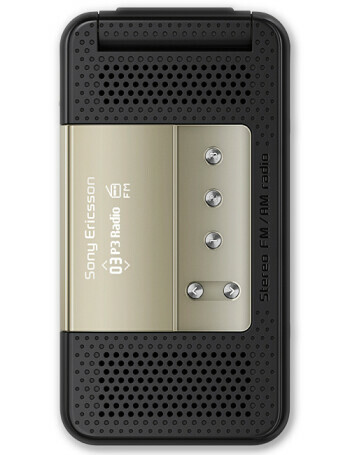 Even though it is a clamshell phone, “it looks and it sounds like a radio”. 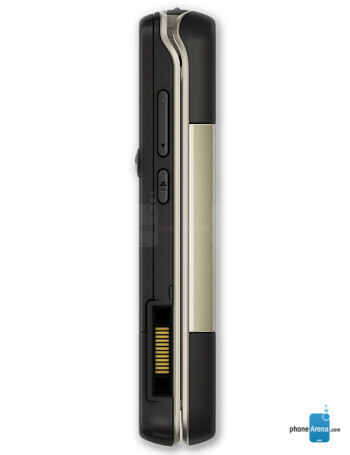 On the front panel of the device, when closed, you can see the two stereo speakers, the radio control buttons, and an OLED display.